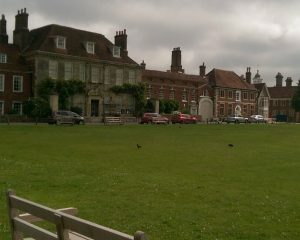 HRG Services carry out lots of projects in the Salisbury area. 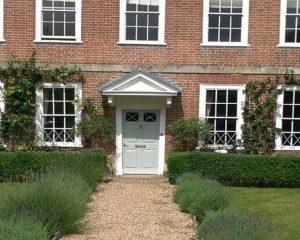 This wonderful property near Salisbury cathedral was a pleasure to work on for the team. 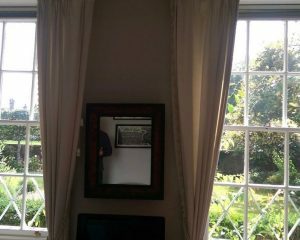 We were asked to draught proof the existing sash windows ready for winter. 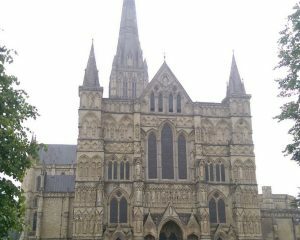 Our team also carried out resin repairs to all the rotten areas brining the original sashes back to good working order. 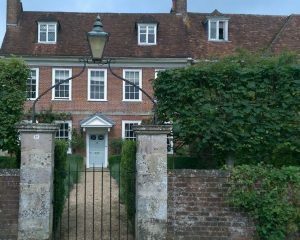 Our team carefully installed our draught proofing system to the original windows at this property in Salisbury. Our draught proofing system will not only eliminate the cold draughts but also reduce noise and dirt ingress. Once all rotten timber was removed a wood hardener was applied followed by our specialist resin, flavored by English Heritage for the restoration of historic wooden windows.